Mario Williams is on the cusp of making the Buffalo Bills relevant for the first time in this millennium. Doug Flute just blushed at the thought. Buffalo is also trying to chase down veteran WR and Super Bowl XLVI hero, Mario Manningham. 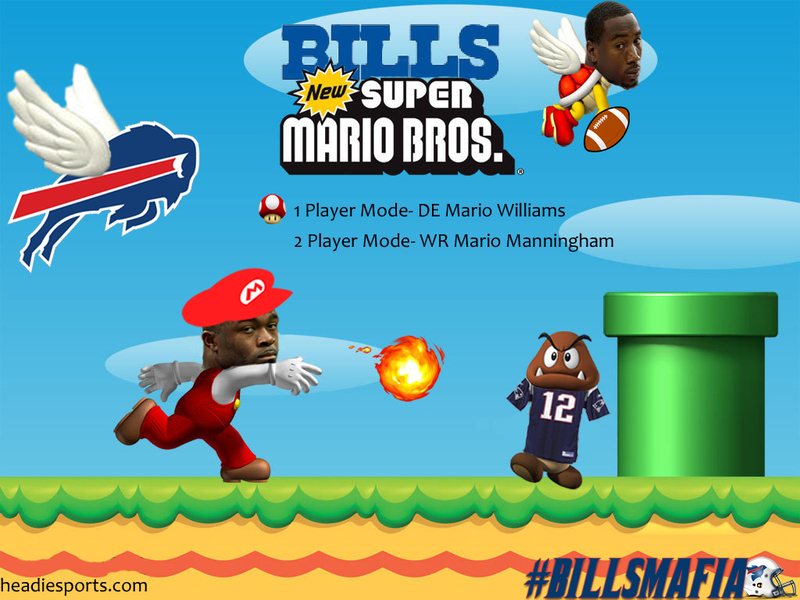 2012 Free Agency is shaping into a Nintendo video game fantasy for the hungry fans of Western New York. ← Dwight Howard’s True Alter Ego? Did they get Mario Manning? ?